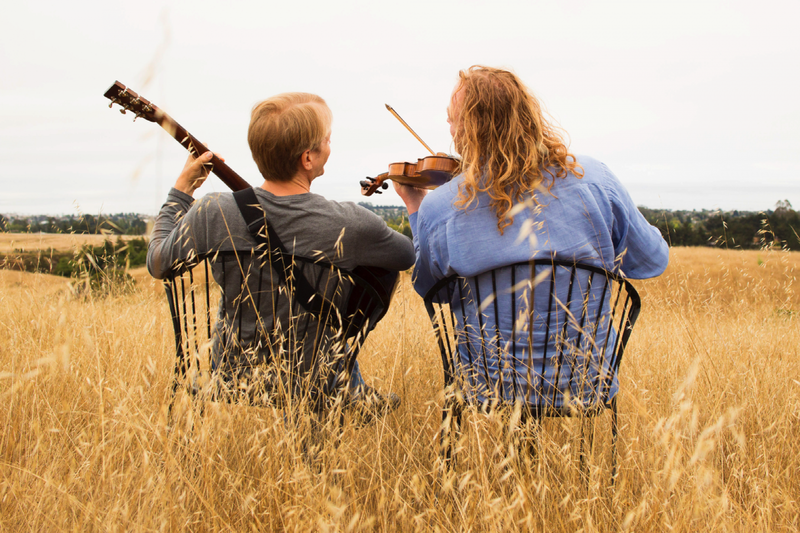 The eclectic violin and guitar duo FIRE & GRACE explore classical, folk and contemporary traditions from around the world in an innovative, intimate program of their own arrangements. 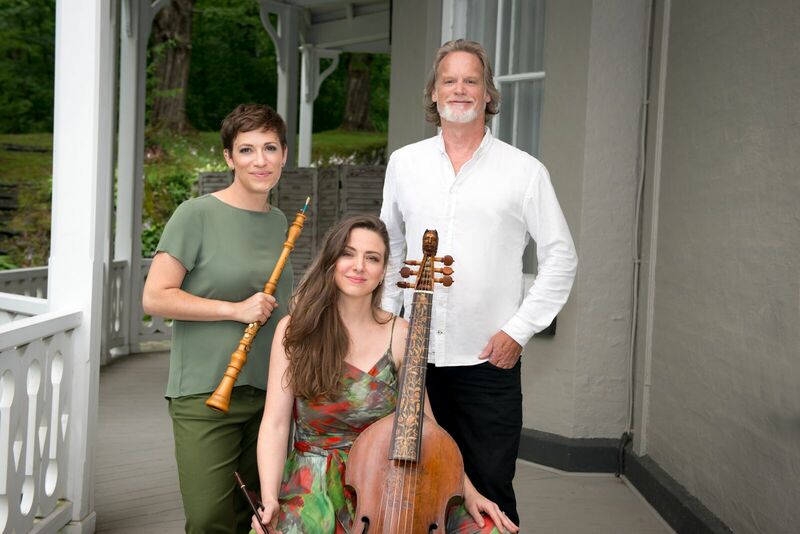 5BMF and GEMAS (Gotham Early Music Scene / Americas Society) present CORÓNICA in a program of vocal and instrumental pieces from 18th century Latin American manuscript sources. 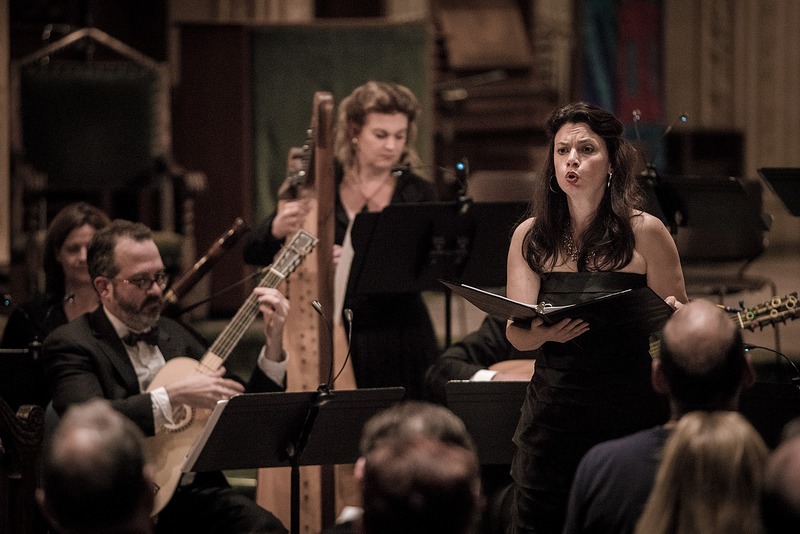 The baroque masters of LES DÉLICES fuse music from the 17th and 20th centuries in their genre-melding new program, Songs Without Words. 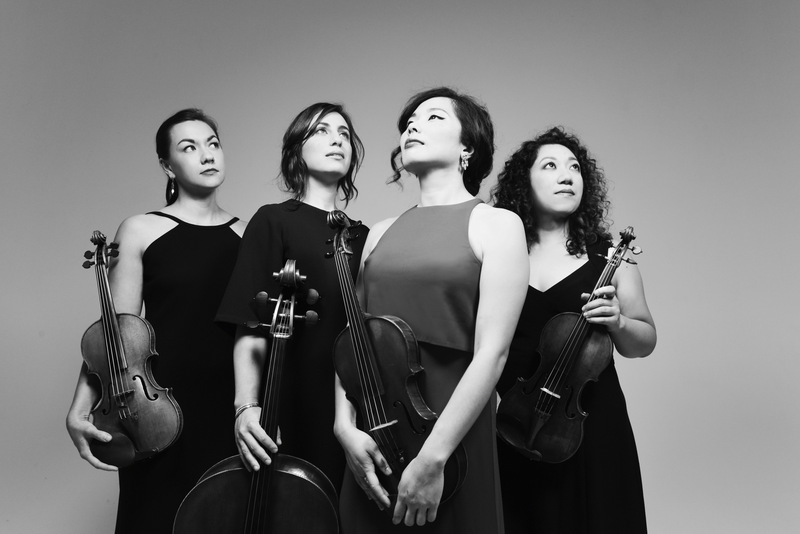 The award-winning AIZURI QUARTET make their 5BMF debut with an electrifying program of works by Gabriela Smith, Arnold Schoenberg, Komitas Vardapet, and Evan Premo, with special guest soprano Mary Bonhag. 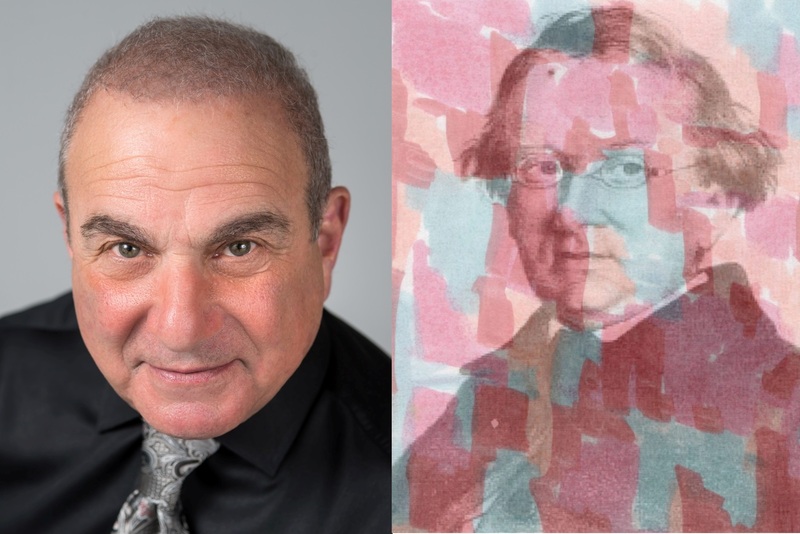 04.28.2019 | 4:00 PM | BROOKLYN 05.03.2019 | 7:30 PM | BROOKLYN 5BMF and Brooklyn Art Song Society team up to present Hugo Wolf’s complete Mörike-Lieder, led by world renowned pianist Martin Katz. 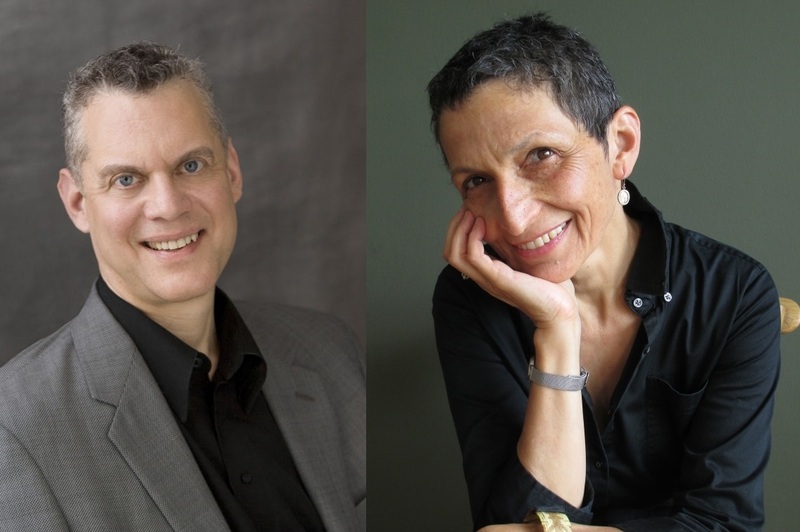 Note: 4.28 concert is free admission.